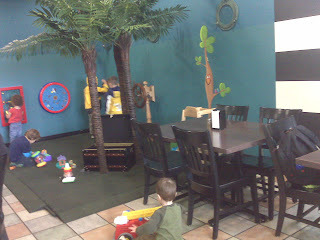 Jerry's Food Emporium is a great place to go for a meal with kids or a morning Mommy meet-up. 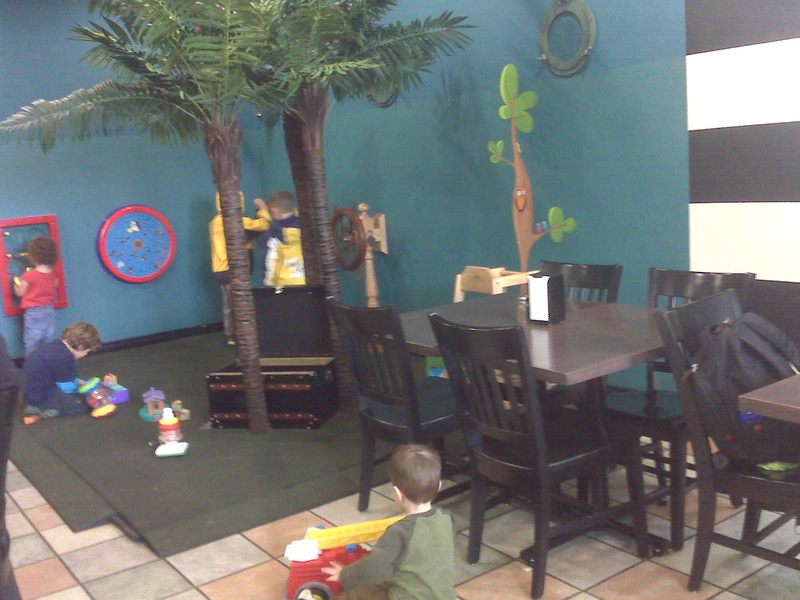 Jerry's has wooden high chairs, strap-to-the-chair booster seats and a change table in the washroom. It also has a variety of menu items that should make the juniors happy, including artisan ice creams, gelatos and sorbets. Another thing I love: Jerry's provides a free scone with the purchase of a latte. They know just what we parents need. Don't you think? On Jerry's web site, it even shows our kids some love by saying "children that leave ice cream prints on the tables" are part of what is important to them. Gotta love this locally owned restaurant!